At Immaculate Heart Academy, the medical staff believes that a student's overall health contributes to her success in school. 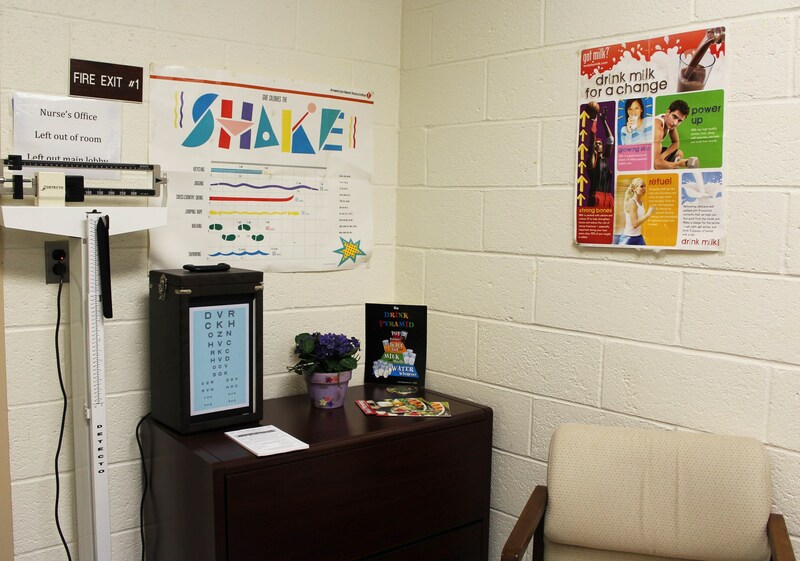 Services and support are provided to ensure the physical and emotional health of each student. 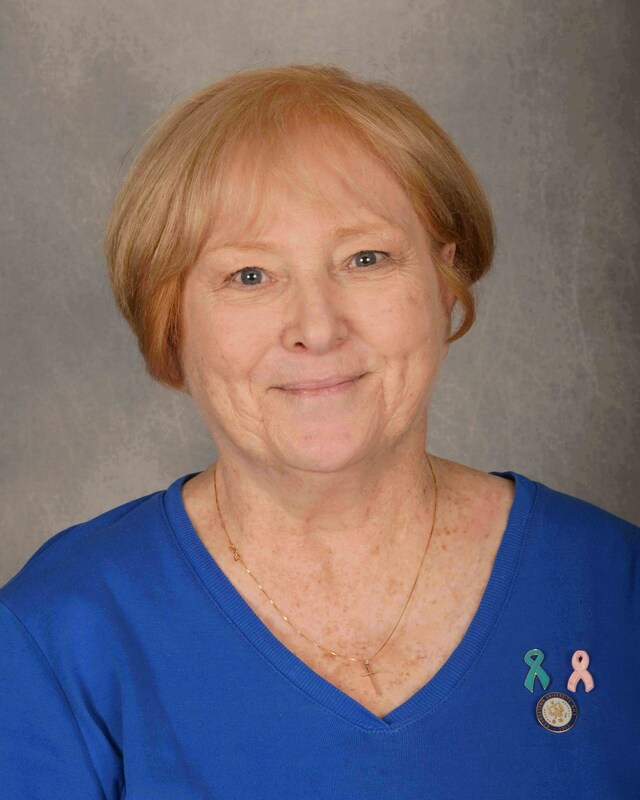 Health services at IHA are provided by a New Jersey State Certified school nurse and our school physician, Dr. J.C. Mendler. Students attending Immaculate Heart Academy must comply with the state requirements for immunizations, school attendance, and the school's policy for an annual physical examination each summer between May 1 and Labor Day. The Physical Exam Packet will be sent to you electronically in the spring and is also available here. The school physician, Dr. J.C. Mendler, and certain healthcare professionals at Bergen Medical Associates have once again agreed to provide the annual physical examination for school and/or athletics if your insurance does not cover the required examination. The cost listed below includes a basic examination; it does not include the cost of blood work, immunizations, or other extras. If you choose to use any of the listed providers, please call as soon as possible to schedule an appointment. Dr. Mendler (IHA school physician) - Appointment required; please identify yourself as a member of the IHA community. $50 for the basic physical. Dr. Mendler is available at Holy Name Hospital, Teaneck and HNH Fitness, Oradell. Call 201.833.3909 to make an appointment. Anne Marie Finneran R.N., A.P.C. All athletes’ examinations must be performed by an appropriate health care professional who has completed the required professional development module on sudden cardiac death in student-athletes. If there are extenuating financial circumstances, please contact the school nurse immediately for information and assistance. For more information, please contact the school nurse, Mrs. Patricia Conaton, C.S.N., R.N. at 201.445.6800, ext. 129 or at pconaton@ihanj.com.